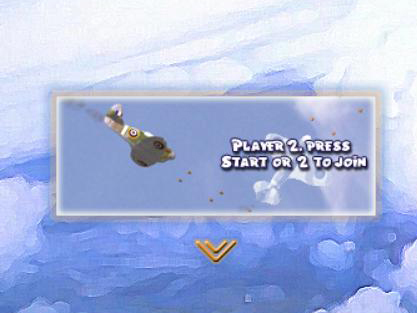 Are you playing the latest build of Air Legends and puzzling about the Player 2 keyboard controls? Here’s the shakedown. I chose to use the Numeric key Pad so as to avoid any nasty elbow injuries or intimacy issues with a Player 1 also sharing the same keyboard. Now that’s all well and groovy, but just remember to check NumLock is ON. Otherwise you’ll probably find you’re actually controlling Player 1. With numlock off they seem to double as another set of cursor keys. Now that could come in handy if the dogfight gets dirty. Not that I’d condone that sort of caper. No, not at all. BTW, the NumLock thing was a late discovery last night actually. But I was determined to get a release out in the wild. I wonder If I can lock the NumLock ON somehow? 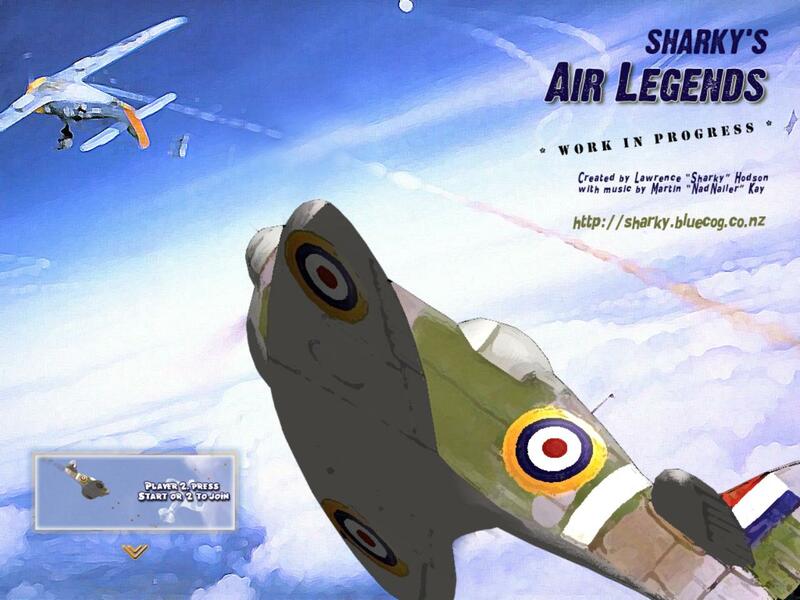 New release of XNA game "Sharky’s Air Legends". Multiplayer at last! That’s right. 2 player splitscreen multiplayer is here! News from the GDC ‘07 – Creators Club Online…online! 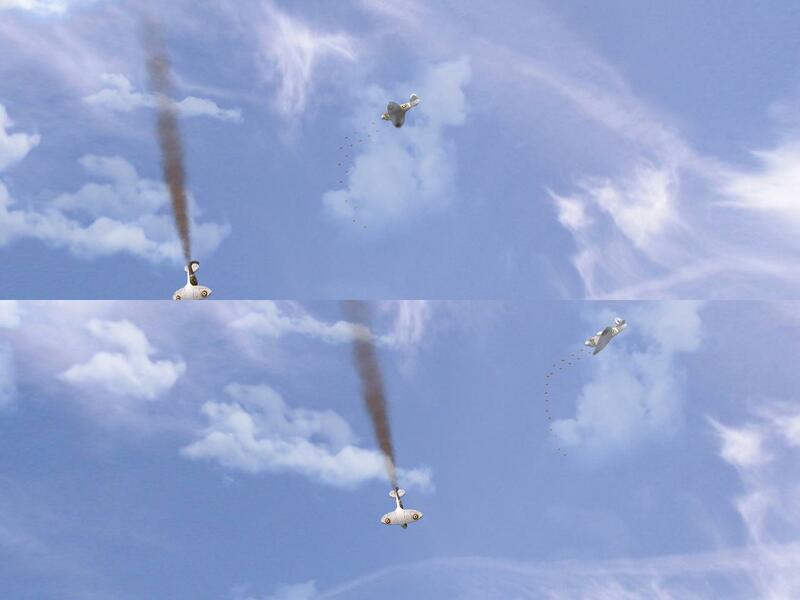 Michael Klucher posted the news on the XNA Team Blog. There is a new XNA community website online now. Check out Creators Club Online. Please note, you don’t seem to need to own an XBOX 360 or have a Creators Club subscription. It’s free! You are currently browsing the Sharky's Blog weblog archives for March, 2007.